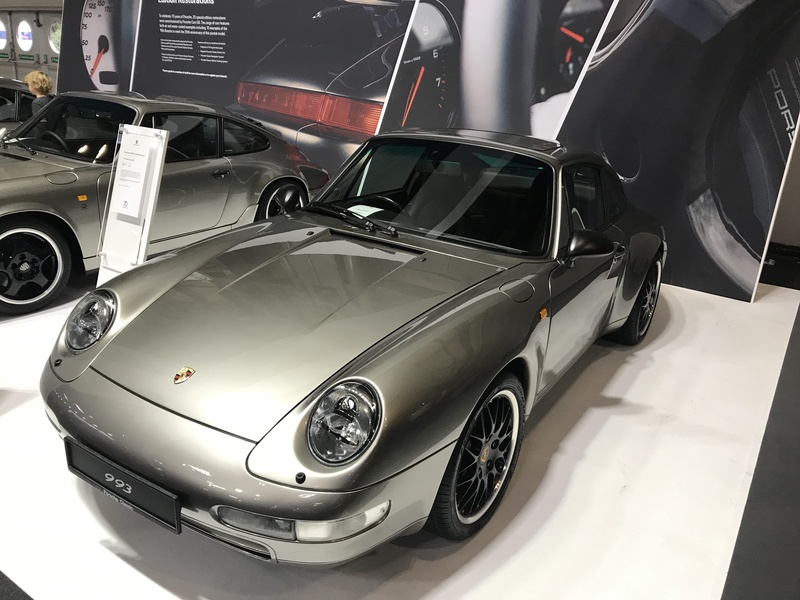 In conjunction with Porsche, Chartwell took part in the restoration of the Porsche 993 for the 70th Anniversary of Porsche, which was displayed at the NEC along with 20 other restored vehicles. This went on to be sold for the highest amount at the auction. Work that was carried out on the car included a full body restoration, a full mechanical rebuild, the addition of the specialist 70th edition trim and finished in the 70th edition silver paintwork with accents such as wing mirrors and alloys in matte black. The Classic Motor Show was the UK’s largest indoor classic car exhibition, occupying one million square feet of floor space (roughly equivalent to 18 football pitches). Around 300 classic car and bike clubs showcased vehicles in the seven halls, with around 3,000 vehicles on display.